33% of the Earth’s farmable land has degraded from overuse, extreme climate and chemical application. This impacts the food we eat, the water we drink and the air we breathe. Compost and other manufactured soils are proven, natural, sustainable solutions for restoring Soil Health, conserving water, reducing chemical usage and limiting pollution. Q2Earth contributes to restoring soil health by manufacturing the highest quality Compost and Engineered Soils for use in farming, landscaping, construction and other sectors. Compost is made from the natural decomposition of organic waste. Given the right time, temperature and touch, yard waste, biosolids from water treatment facilities, and food waste can become a nutrient rich soil additive. Using Compost as the nutrient-rich primary building block, Engineered Soils combine compost, sand, clay and other aggregates/organics in a prescribed recipe to meet the needs of customers from farmers and landscapers to contractors and builders. Composting is one of the best ways to divert waste from landfills and convert it into beneficial reuse products. From a business perspective, it provides multiple revenue sources using proven, low-tech processes. Learn more about The Compost Story. 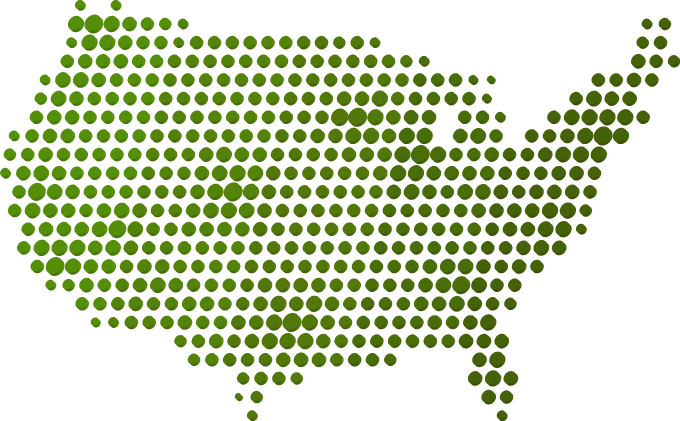 Q2Earth sees a great opportunity to consolidate a highly fragmented compost manufacturing industry, work closely with compost facility owners and, under experienced leadership, deliver quality soil products and quality service to customers nationwide. Our mission is to do good for planet Earth by making and promoting sustainable soils that replenish the land, conserve water, boost food supply and reduce pollution. In our pursuit of sustainability, we want to build the preeminent soil manufacturing company selling the highest quality products to the agriculture, horticulture and construction sectors. Learn more about The Benefits of Healthy Soil. The Q2Earth team is made up of experts in waste and water management, compost and soils manufacturing, facility management/project development, mergers and acquisitions, and successful public company management. Click on any team member for more information. Mr. Bolin serves as Chairman of the Board of Directors and Chief Executive Officer of Q2Earth. He is currently an industrial advisor to EQT Infrastructure, a global private equity firm with over 20 Billion Euros under management focused on renewable energy and water management globally. Between 2009 and 2015, he was Executive Chairman of the Board and interim CEO of Alter NRG (2009-2015), a publicly-traded (TSX) leader in plasma gasification, where he oversaw restructuring, operational turnaround, capital raising of over $35 million, and eventual sale of company in 2015 at 160% premium. Prior to Alter NRG, for 18 years, he was CEO, President and Director of EnerTech Environmental, a renewable energy company which he grew to $20 million in annual sales anchored by long-term contracts valued at $390 million and over $200 million in funding. In addition to these accomplishments, Mr. Bolin has won awards, been issued patents, and published numerous articles in the waste and renewable energy sectors. He is a certified public accountant with his BBA from the University of Notre Dame. Mr. Nelson serves as President and General Counsel of Q2Earth, and is also on the Board of Directors. Prior to the appointment of Mr. Bolin as CEO and since the company’s founding, he served as Chief Executive Officer. Mr. Nelson oversees mergers and acquisition for the Company, as well as financing and overall growth of Q2Earth. 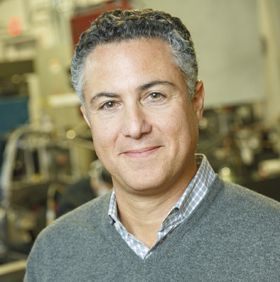 He was responsible for the spin-off of Q2Earth’s parent company, Q2Power, from its former parent, Cyclone Power Technologies, and securing the early stage funding required for engine commercialization and initial system deployment. 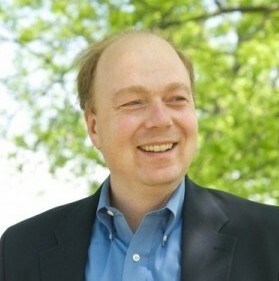 Between 2010 and 2014 as President and General Counsel of Cyclone, a micro-cap public company and licensor of the Q2Power engine technology, he raised over $8 million in public financing, acquired a key licensee valued at approximately $2.5 million, and secured development contracts with the U.S. Army and Raytheon among other large customers. Previously as an independent practicing attorney and associate with the law firms of Greenberg Traurig and Akerman Senterfitt, Chris worked on over $150 million in public IPO’s and private company financings, and over 50 M&A transactions. He holds his BA Princeton University, and JD University of Miami. Mike Vogel serves as Senior Vice President of Operations at Q2Earth. 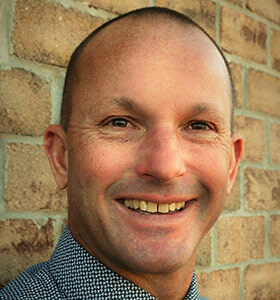 He has over 25 years in the organics management industry specializing in the composting and paper industries. Mr. Vogel founded Aspen Resources, an organics and residuals management company with expertise in pulp and paper organic residuals and municipal biosolids that was purchased by Synagro. Mr. Vogel is currently the owner of Solid Solutions, Inc. and the GM of George B. Wittmer Associates, Inc. (GBWA). GBWA annually recycles hundreds of thousands of cubic yards of various industrial discard streams and supplies millions of poinds of soil amendments, soil blends, and potting soil materials. 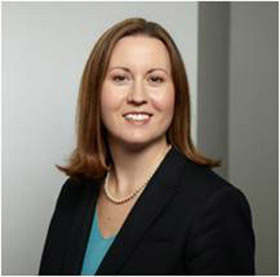 Nicole Mayer is a Corporate Controller and Certified Public Accountant with a proven track record of team building and system and process implementation. Ms. Mayer brings extensive experience with acquisition integration from Fortune 500 companies to smaller multi-national public entities. She also brings a background in SEC reporting to her role at Q2Earth. 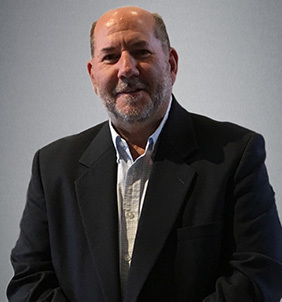 Bill Kish serves as Vice President – Operations & Business Development. Mr. Kish brings experience and expertise in the development and marketing of compost and engineered soil products to his role at Q2Earth. Prior to joining Q2Earth, Mr. Kish served as Director of Business Development at Ecoverse, where he was responsible for the development of new projects in the anaerobic digestion, composting, recycling and food waste markets. Mr. Kish also served in an operational capacity at Compost America, Nature’s Choice and McGill Environmental. He has designed, permitted and constructed windrow, aerated static pile and in-vessel systems compost facilities. Mr. Kish has developed compost, mulch and engineered soils markets along with educational compost awareness programs.